Huge congratulations to Jeena & Company, our partner in India. They have been awarded the title of “Best Freight Forwarder” for the third consecutive year by GMR – Indira Gandhi International Airport, beating off competition from DHL and Zion. 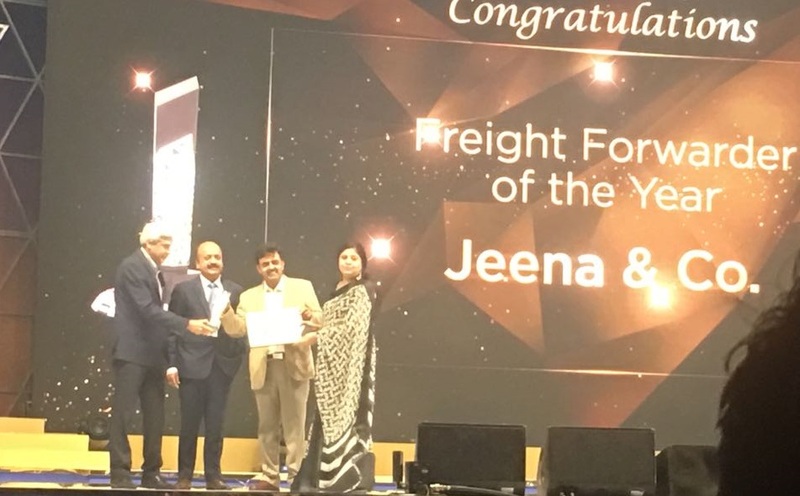 ACS and Jeena have been exclusive partners since 1991, and together have delivered over 100M kg of airfreight and carried more than 1.5M TEUs of sea freight. The GMR Indira Gandhi Business Awards are designed to recognise the airport’s business partners working to service their customers. Launched in December 2011, they were the first awarded by any Indian airport, and are now a tradition in the aviation industry.